Sign up below to receive our newsletter, INTERNnetwork. 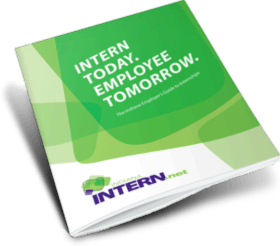 We hope you will view INTERNnetwork as a source of insight to Indiana internships. Throughout the pages, you will find articles geared toward our clients: students, employers and universities.